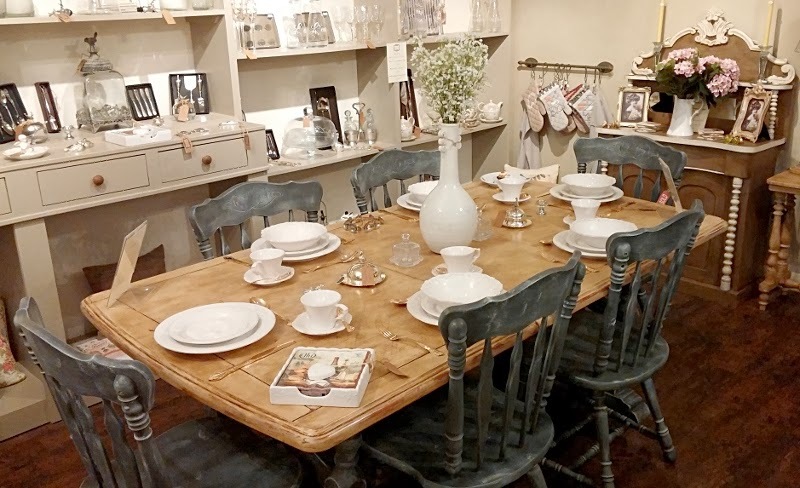 A couple of Sundays ago, some lovely colleagues and I took an Annie Sloan Chalk Paint workshop at the gorgeous Pomponette in Leicester. I know this has nothing to do with stitching, but you've all shown such a great interest in our home improvements, that I figured you might find it interesting. 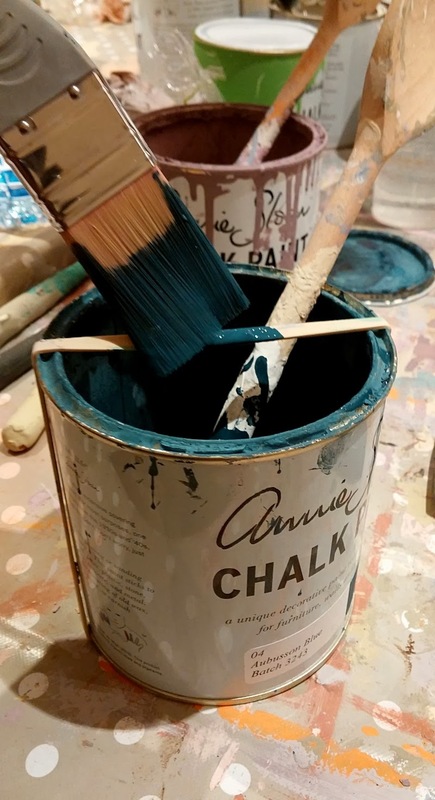 So, if you're not familiar with Annie Sloan Chalk Paint, it's pretty amazing stuff! It can be used on a multitude of surfaces - wood, concrete, metal, matt plastic, earthenware etc - inside and outdoors. 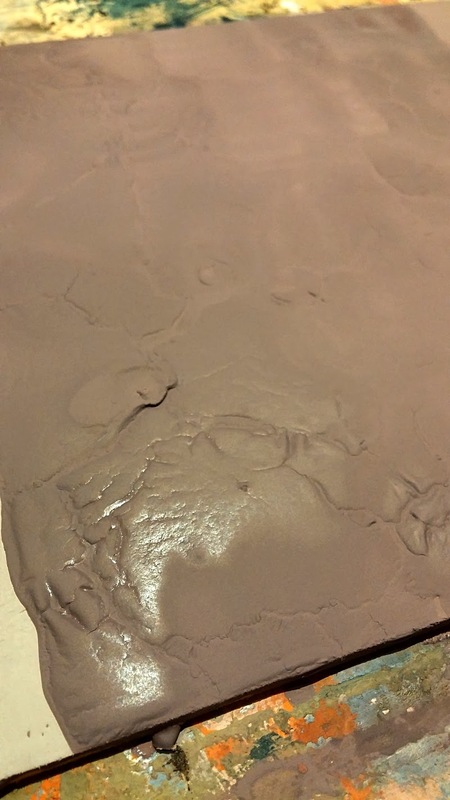 The best thing is that as long as your surfaces are clean and oil-free, you don't even need to sand them down or anything! 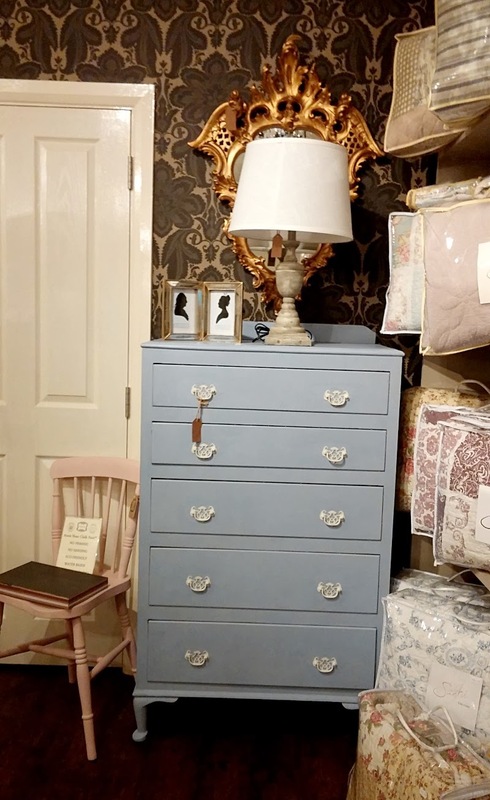 During the workshop, Pomponette owner and Annie Sloan Chalk Paint extraordinaire, Joanne Purtill, taught us how to achieve different finishes with the paint. 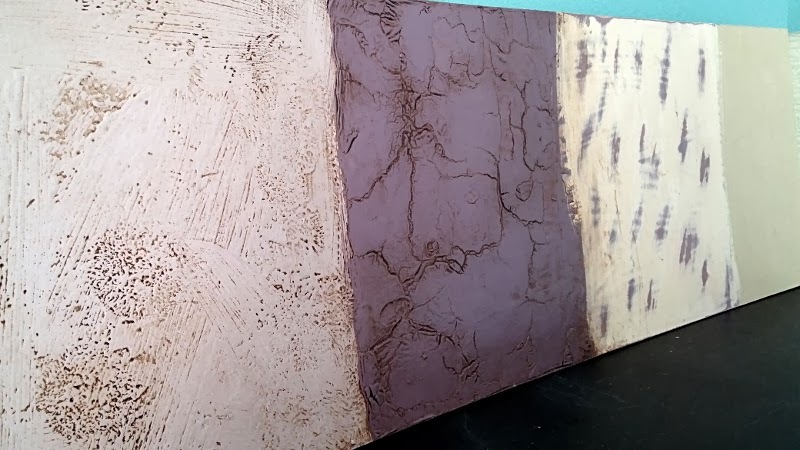 Although the possibilities seem endless, we focused on Vintage Rustic, Crackle Effect, Two Colour Lyering and Smooth Modern Finish - seen in that order below. 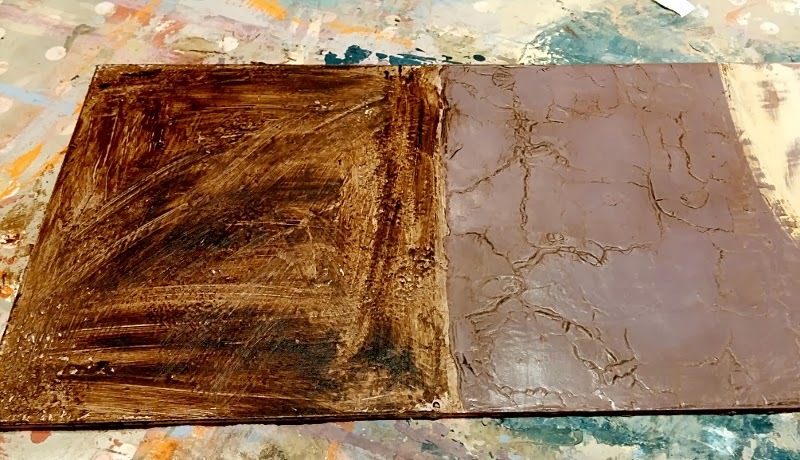 It was liberating being told that random and messy brush strokes are a must for most effects, because that kind of goes against all your painting and decorating instincts. 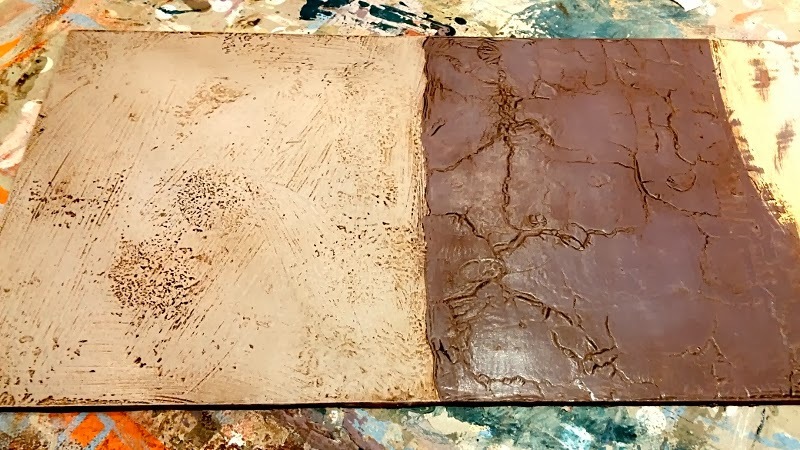 It was also quite fun using a hairdryer to make the paint crackle...again, so counter-intuitive! 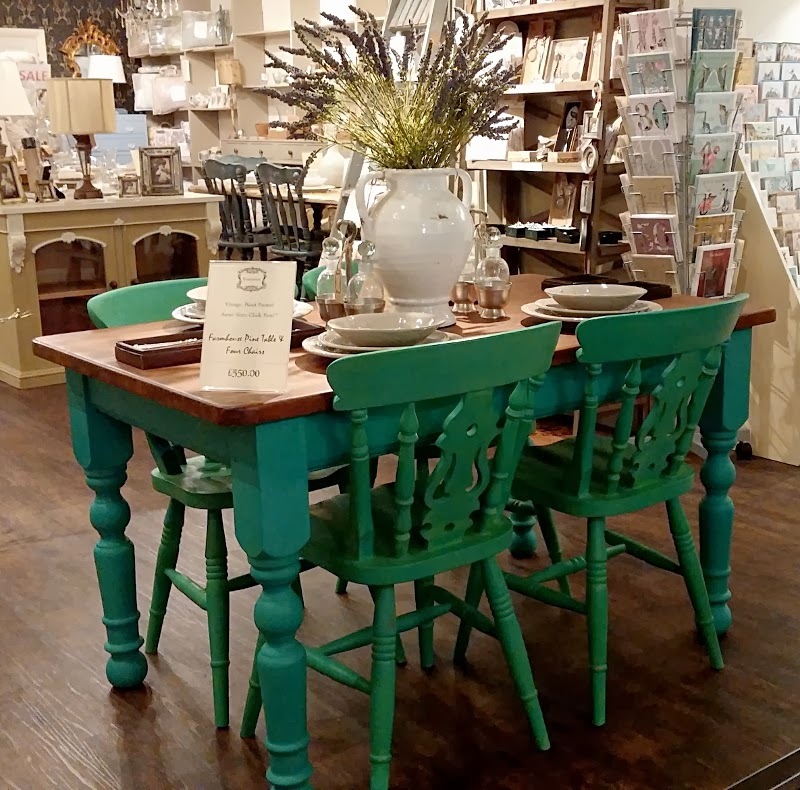 Once the paint is dry, wax is applied for a more robust finish. There's a clear wax that protects the painted surface and a darker wax that also allows you to create a 'dirtier' finish. 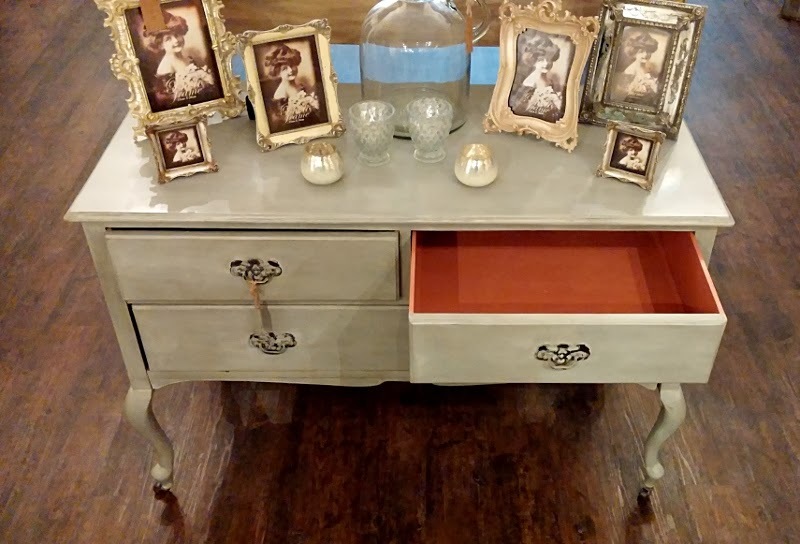 The latter is particularly good if you want to give a modern item a vintage vibe. After practising the different effects, we got to choose a favourite paint colour and were then set loose on an unsuspecting photo frame. 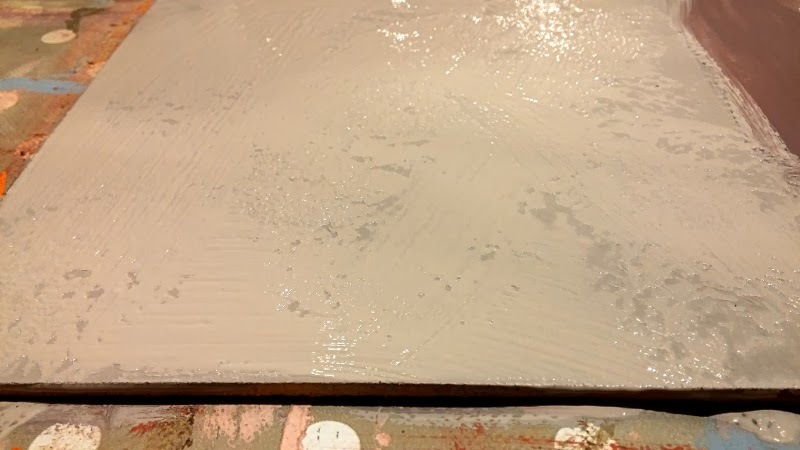 I even picked up a genius tip for removing excess paint from your brush, without totally messing up your paint pot. Very handy indeed! 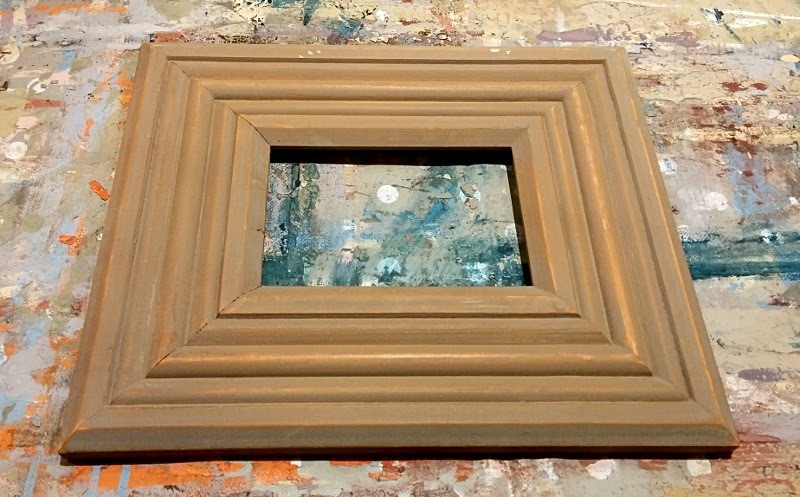 Due to the ridges on my photo frame I opted for the simple Two Colour Layering effect, basically distressing the frame back to its original wood in certain places. I'm not gonna lie and say I have a natural talent for this, but the workshop was heaps of fun and these are skills I'd love to nurture! Don't all our frames look pretty all together? The absolute icing on the cake, was getting to spend the day in such an inspiring setting. 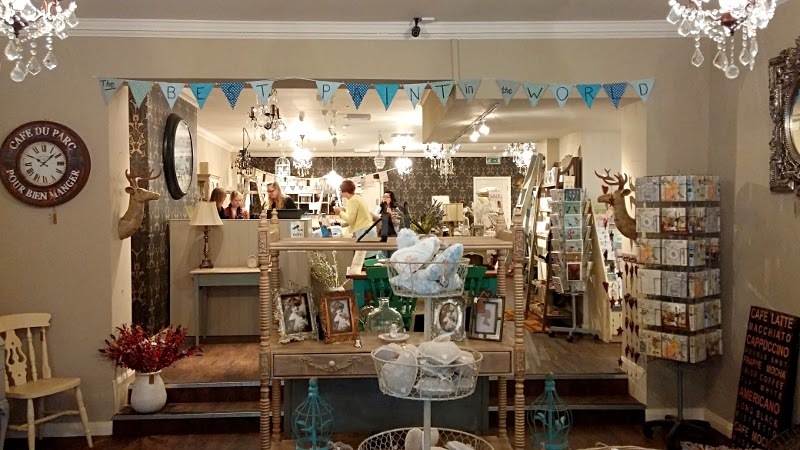 Joanne's shop is tastefully crammed with beautiful pieces of furniture (vintage and new) which she has skillfully transformed using the very techniques she teaches. 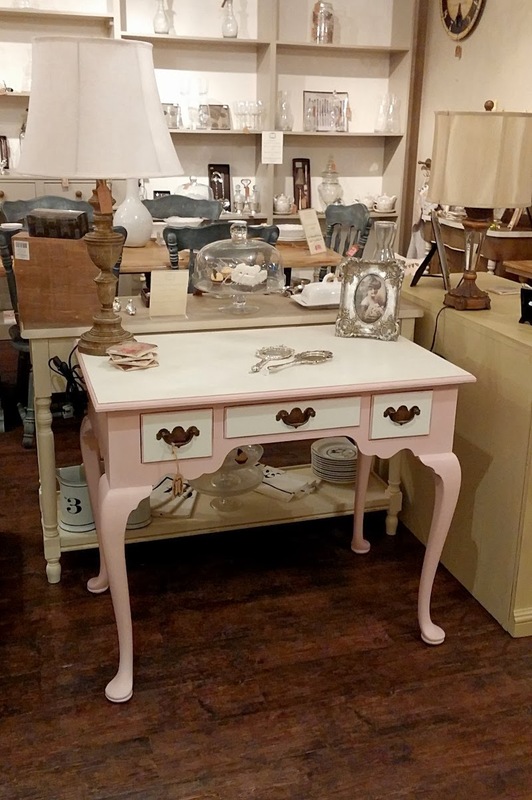 If you've seen the kind of vintage furniture I'm into, you'll understand why I was in heaven! 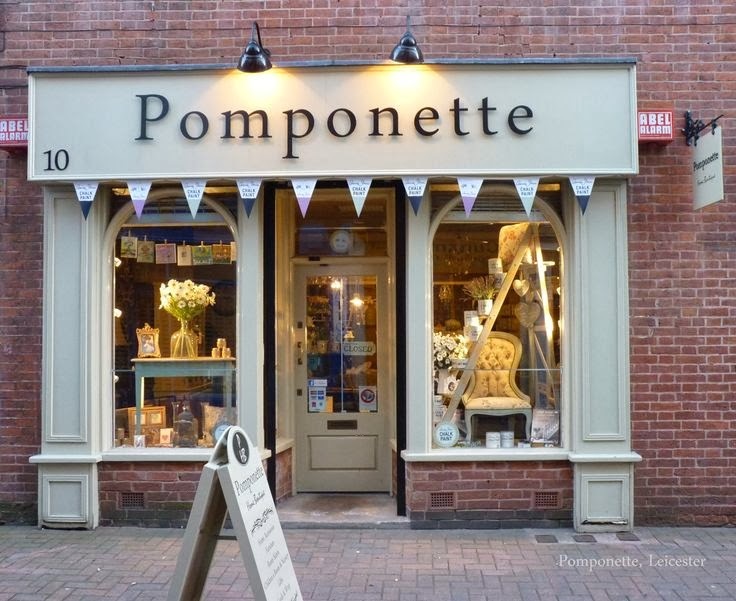 So yeah, if you're ever in Leicester and have some time to spare, I highly recommend popping into Pomponette. 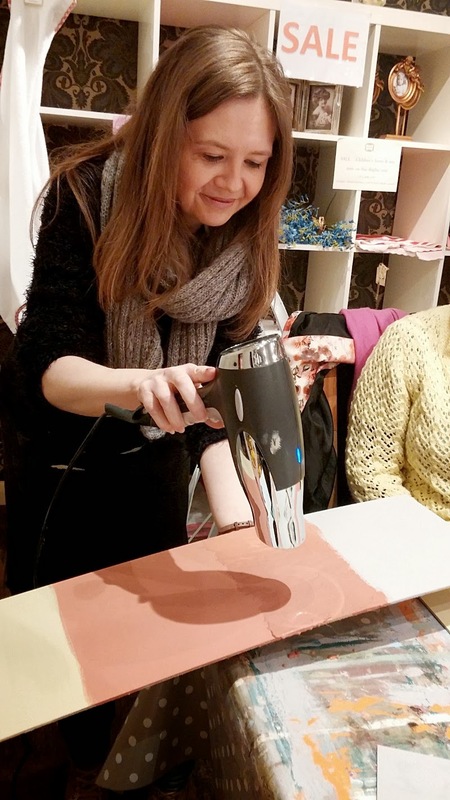 If you have the time or the inclination to sign up to one of Joanne's workshops, better still! 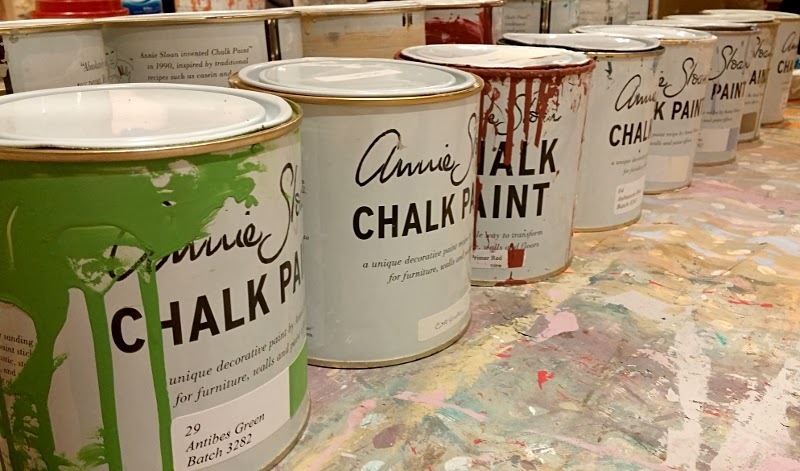 Are any of you fans of Annie Sloan Chalk Paint? Got any examples of your work to share? How cool! Your frame looks great! I think I have another excuse to visit my friend in Leicester. 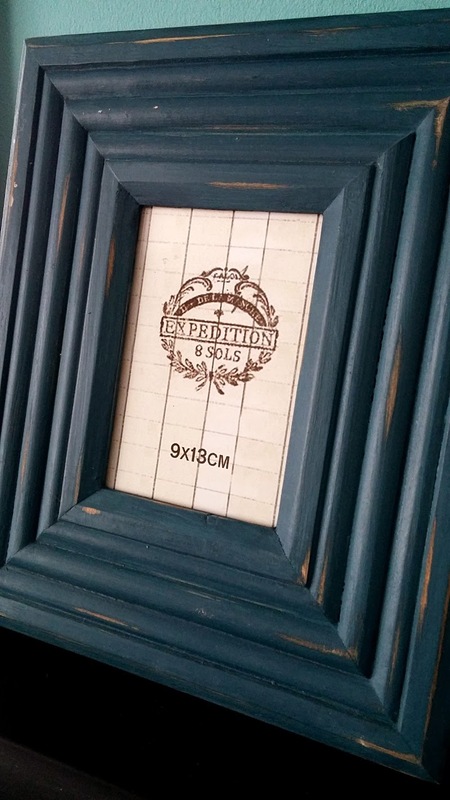 Your frames look awesome, and that shop is super adorable. Oh that class looks like so much fun! My auntie lives in Lutterworth. I think I might have to schedule a trip! I've also been dying to see the new library in Birmingham, Perhaps a little blogger meet up soon! 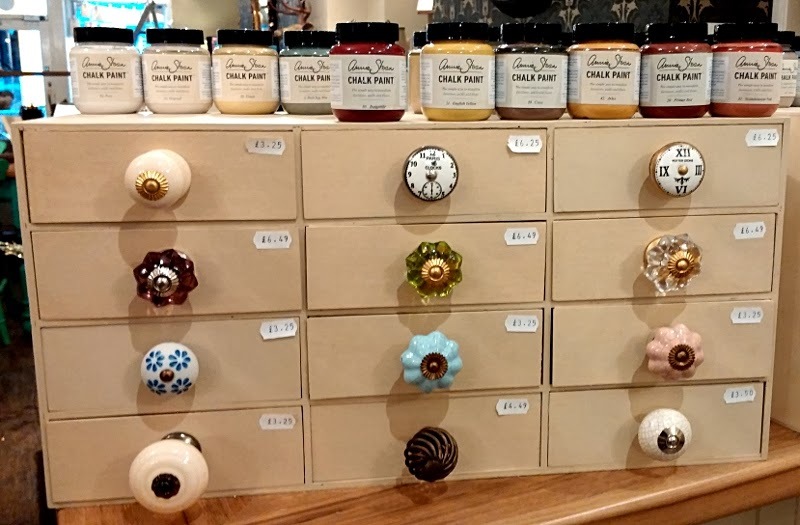 My brother in law is totally obsessed with Annie Sloan paint. He's shabby chic'ed everything in his house already! 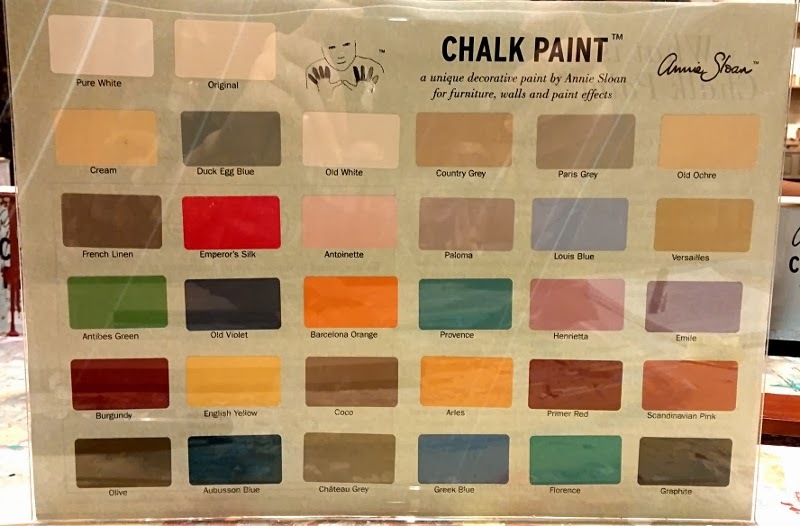 I'd love to try this paint though and I love your picture frame. 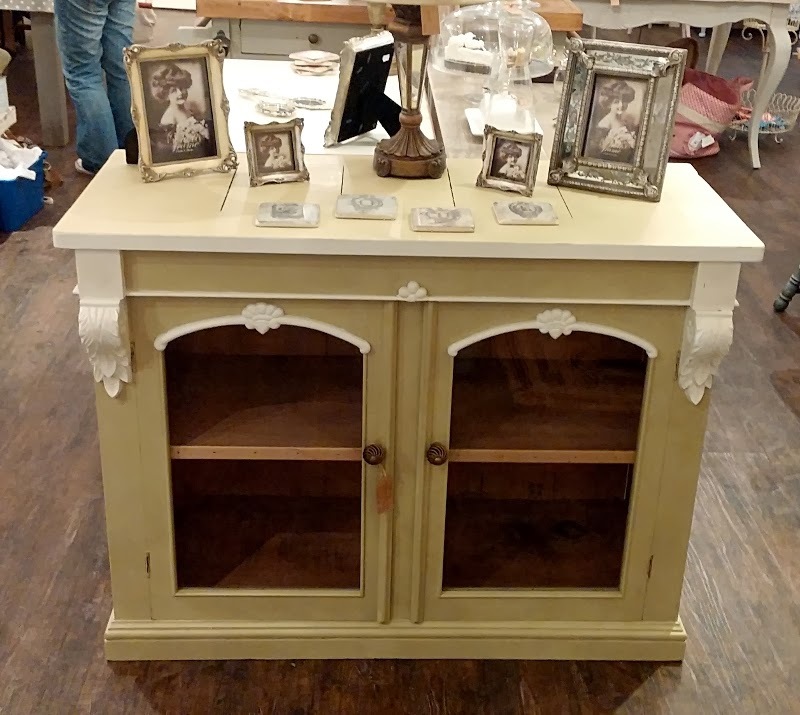 That will go beautifully in your living room! Now you have started to explore - you'll be an addict :) A joy to have you . . . see you soon with those project ideas! 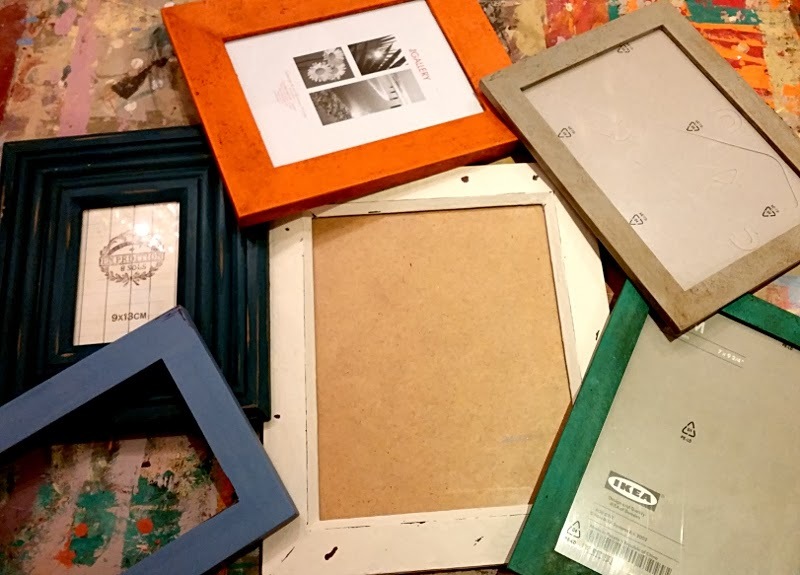 What a cool workshop, your frame turned out great! And that shop looks incredible!